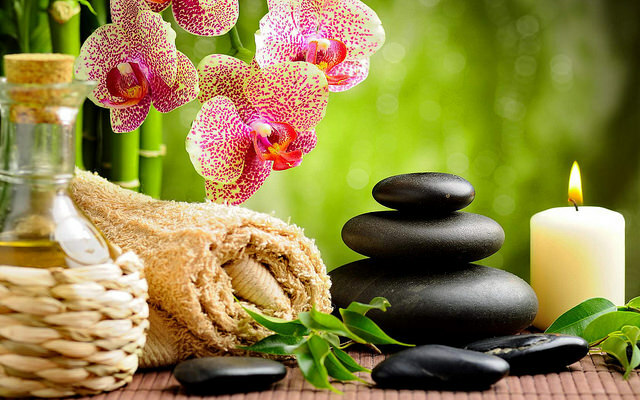 Massage is a powerful tool that helps you to take charge of your well-being and health. In this era, massage is not only available through health clubs and luxury spas but also offered in hospitals, airports, clinics and businesses. It is important for massage therapist to offer their clients a good environment during a therapy session. For instance, a massage therapist ought to have the best massage table in order to guarantee comfort to clients. Despite the type of massage, the kind of massage bed in use can influence the outcome of the service offered. 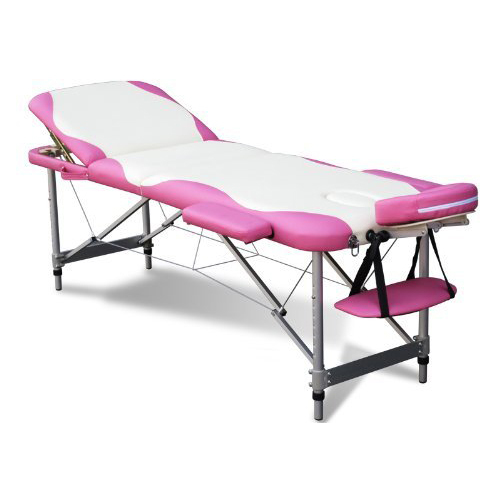 Choosing the best massage table can be challenging due to the ample selection available. Therefore, you should not be in a hurry when shopping for a massage table. Take time and analyse the different varieties available. You get to make an informed choice only when you know all your options. Here are several things you should consider when choosing the best massage table. Picking a massage table with the right width is vital since you will come across different body types. Expect to receive tall, wide, narrow and short clients at anytime. 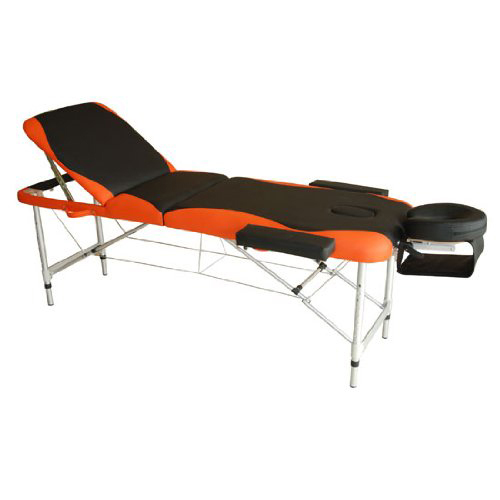 Therefore, choose a wide massage table that accommodates all customers. The table should be comfortable and one that does not strain your body while delivering an effective therapy. However, you need to choose a professional massage table depending on your ability and training. You can visit a therapy room or local training centre to see the tables in use and check how wide they are. After the visit, it is possible to choose a table that has the right fit for you. The comfort of your clients also depends on the height of the massage table in use. Most tables have removable face cradles that add extra length for even tall clients. The standard height of most massage tables is 7.3”. However, this is not fixed. You can get a shorter model if you want one. An adjustable face cradle adds to the total length of the table by 7.5” – 9”. With a face cradle, you have flexible treatment options since the cradles are removable. 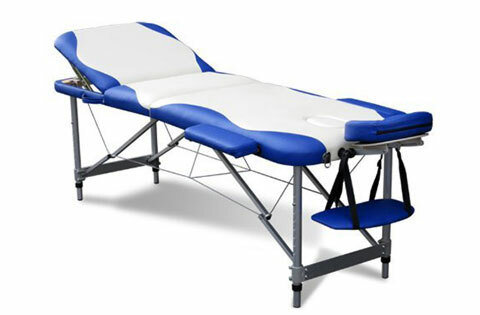 A shorter light massage table can work well for a mobile therapist since that means less weight to carry around daily. However, it might end up being uncomfortable for taller clients. If you are a mobile therapist and you intend to carry the table frequently, consider how portable the table is. The weight of most professional massage tables varies between 22lb-46lb. The weight depends on the dimensions, design, and frame used to make the table. Some are made from wood while others Aluminium. If your services are primarily mobile, it is advisable to choose a table that weighs not more than 30lb. The working weight is the amount of weight the table can put up with during treatment. Working weight factors in the weight of accessories you will use during regular treatment and the weight of your customers. Some tables can support working weight of up to 200kg. 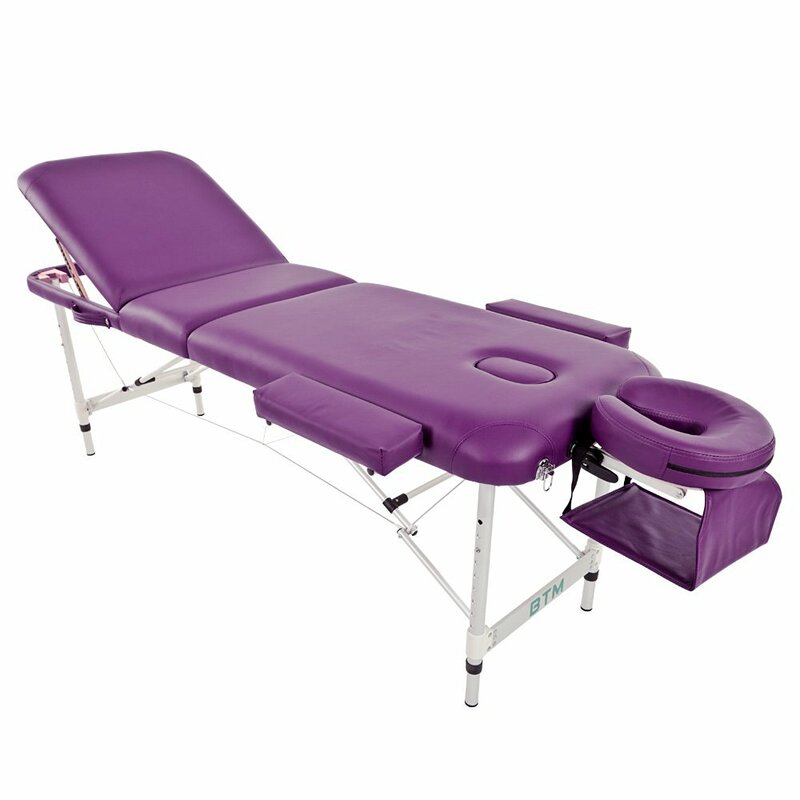 It is wise to purchase a massage table that has a load capacity of more than 150kg. Such a table can comfortably accommodate clients of different weight. Check out the working weight from the manufactures description. Take time and choose a massage table that has the right foam. A table with thick and high-quality foam has guaranteed comfort and support to your clients throughout the session. Ensure that the foam you choose is durable enough. Choose a table that has higher density foam. Tables with the right density don’t develop air pockets or sag. Such tables can be used for a couple of years performing to the best standards. Get to know the upholstery used to make a particular table. Avoid tables that use PVC leather. Despite PVC leather being durable and easy to clean, it is not pleasant especially against the skin. Consider purchasing tables made of PU leather since it looks and feels like real leather. It is soft and pleasant against the skin, durable and easy to clean. Here are five massage tables that can offer support and make your clients comfortable during the treatment session. This table has a fantastic and outstanding build quality. It is comfortable and ideal for professional use. If you are looking for a beautifully structured massage table, this table will serve you well. Here are some things you need to know about the table. The table is made of Germ Beech hence very sturdy. Its upholstery is oil and water resistant. Also, its easy and soft to clean. The table has a length of 195cm, width 70cm, and an adjustable height of 61.5-85cm. The table weighs 14kg without accessories. It has a working capacity of 600lbs (273kg. This is a portable massage table. Since it only weighs 14kg, it is easy to move with it. The table comes with free accessories which include front arm rest, carry case, two side arm rest, carry bag, and adjustable face cradle. The table is a bit heavy. This is a wooden massage table that is suitable for professionals who are involved in salon, beauty, tattoo, healing, Reiki, Swedish massage and other massage types. This is a wooden table made from Birch. It has 4cm high-density memory foam. The table is made of PVC leather that is water and oil resistant. The table has an adjustable length of 186-216cm and a width of 60-85cm. It has an adjustable height of 64-85cm. When folded, it has a length of 93cm, width 60cm and a depth of 16cm. The table is portable thus suitable for mobile therapists. The table comes with an extension head rest, two side arm supports, front arm rest, a carry bag and face hole plug. A bit heavy compared to other lightweight massage beds. 3. 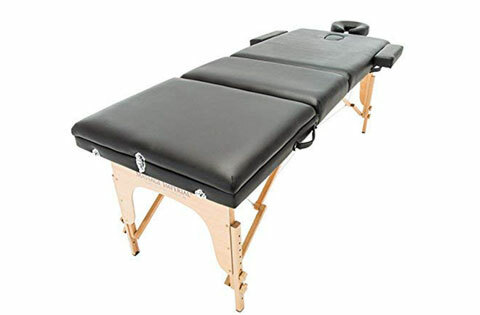 (BTM) Deluxe Lightweight Professional Massage Table. This is an ideal massage table that comes with a strong bag and a lovely couch. It is adjustable and thus ideal for both tall ad short therapists. If you are looking for a quality product at a good price, this table can be a good option to go with. This table is mad of Aluminium- wood headrest. It has lightweight Aluminium frames and legs. Its metal frame makes it very sturdy. Also, it has a high-quality PU that is oil and water resistant. It has high-density foam of 0.5mm. This massage table has a length of 186cm, adjustable height of 62-82cm, and a width of 60cm. With an armrest, the length extends to 73inches and with 23inches. The table has a weight of 33lbs and a maximum working weight of 155kgs. This is a portable table that is ideal for mobile professionals. Deluxe lightweight comes with a free carry case. 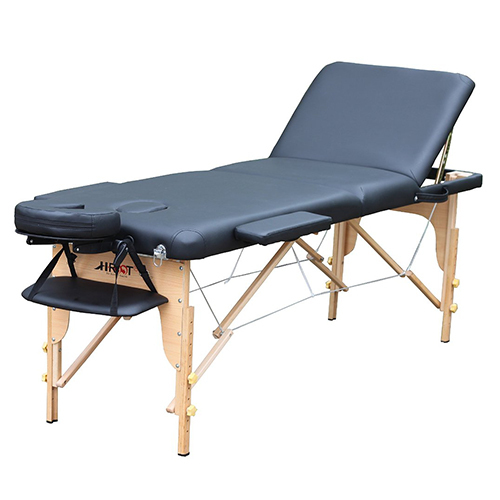 It is an ideal table for travelling professionals, sports massage, clinical assessments, students, and good for home use. Comfortable and has a good price. FoxHunter is great table and has a great value. It is easy to use, and one of the must have tables. One thing I like about this bed is the fact that can take two people at once. Its bag is nice and easy to keep clean. This is a sturdy bed that is made from Aluminium frames 1.6mm thick. It is made of high-quality PU leather that is oil and waterproof. It has a bed foam thickness of 4cm. The table has an adjustable height of 68-85cm, length 186-205cm and a width of 62cm. The table comes with an adjustable headrest, two side arm supports, a face hole plug, armrest, and a carrying bag. This is one of the reasonably priced massage tables you can get. It is perfect for Reiki. It easily matches décor and products and comes in great colours. The frames of the table are made of Birchwood thus very sturdy. It has a sponge thickness of 4cm. Also, it is made of bi-cast leather that is oil and waterproof. Homcom massage table has a length of 72-91 inches, width 23-37 inches, and an adjustable height of 24-34 inches. The table has a weight of 35lbs and has a maximum weight limit of 250kgs. 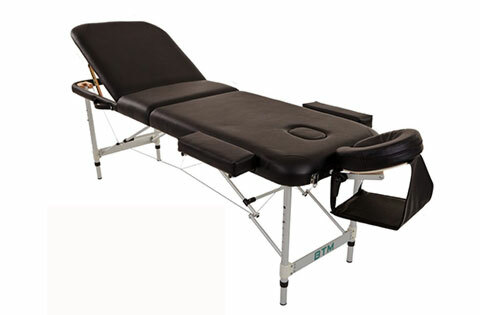 This is one of the massage tables easy to fold and transport. The table comes with a free carry bag. The leather can get stains. Does not come with a lot of accessories. When looking for a massage table, get to focus on its sturdy, upholstery, and foam density. Most of the accessories come as a bonus, but ensure all equipment are available if you want to offer complete massage. 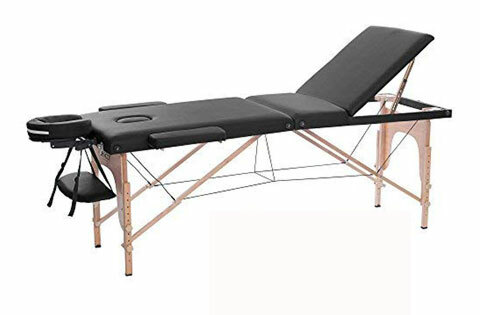 If you are looking for a massage table that is portable and easy to fold, I recommended that you choose H-ROOT 3 Section lightweight massage table. One thing I like about this table is the fact that it can easily folded. FoxHunter is an ideal massage bed for home use. It is easy to use and can work well for students. There are cheap tables that are of good quality. However, cheap is not always the best. Therefore, conduct a research before buying a professional massage table. blog (I also love the theme/design). Please do keep up the superb job. Thanks for sharing such a nice post !